 AnalogDevices,Inc. (Nasdaq: ADI) was recently honored foroutstanding environmental management programs at its 14.7hectare facility in the Philippines. The global high-performance analog, mixed-signal and digital signal processing technology company hasreceived the prominent Mother Nature Award, a Top Pollution Control Officer Award and the Excellence in Ecology and Economy (E3) Award in recognition of its environmental stewardship. 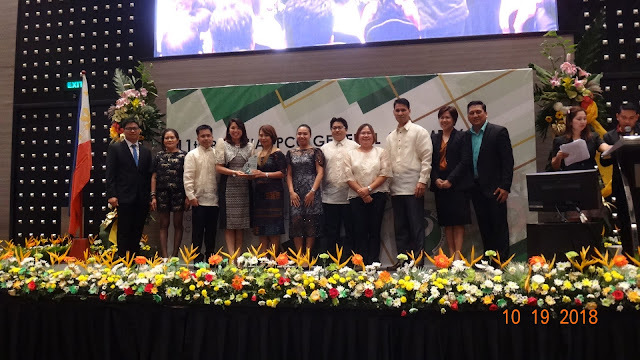 ADI Philippines took home the top 2018 Mother Nature Award, given by the Pollution Control Association of the Philippines (PCAPI) Region IV-Aduring the 11th Biennial PCAPI Region IV-A Pollution Control Officers General Assembly on Oct. 19, 2018. ADI Philippines received the accolade for its vast and deep commitment to environmental sustainability and creating a healthy and safe environment for its 4,500 local employees. At the Mother Nature Awards ceremony, ADI’s Environmental Health & Safety Engineer, Queenie Deliverio, received a Top Pollution Control Officer Award for her leadership in implementing the Philippines’ environmental programs. Deliverio was specifically honored for fostering collaboration within ADI Philippines to ensure the effectiveness and success of its far-reaching environmental initiatives. ADI Philippines is creating products and operating with the aim of minimizing impacts to the environment. In addition to powering its Philippines facilities with 100% renewable energy, the company has far exceeded its five-year environmental goals by implementing innovative systems for waste management, conservation and efficiency of resources and more. The Philippine Chamber of Commerce and Industry (PCCI) acknowledged these efforts and more by honoring ADI Philippines with its prestigious Excellence in Ecology and Economy (E3) Award (large enterprise category) given during the 44th Philippines Business Conference and Expo on Oct. 18, 2018.Among the specific initiatives it recognized were the company’s green buildings (designed according to LEED Standards) and its “Internet of Things project” that significantly contributed to environmental sustainability. ADI Philippines has received 30 awards since 2004 that acknowledge its commitment to the community and the environment as well as its ecological conservation and public education efforts.